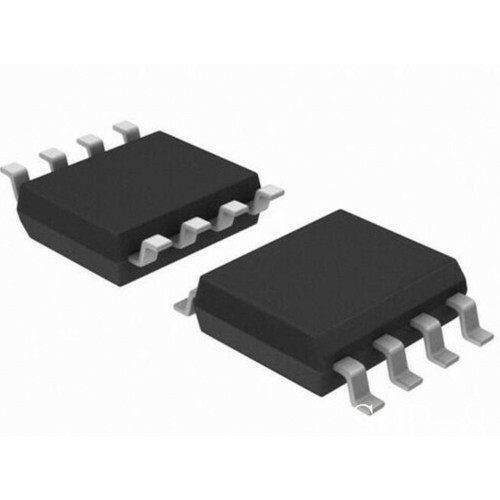 The XL4201 is a 150KHz fixed frequency PWM buck (step-down) DC/DC converter, capable of driving a 2.5 Ampere load with high efficiency, low ripple and excellent line and load regulation. Requiring a minimum number of external components, the regulator is simple to use and include internal frequency compensation and a fixed-frequency oscillator. The PWM control circuit is able to adjust the duty ratio linearly from 0 to 100%. An enable function, an over current protection function is built inside. An internal compensation block is built into minimize external component count. XL4501 DC to DC ConverterThe XL4501 is a 150KHz fixed frequency PWM buck (step-down) DC/DC converter..
XL4301 Step Down DC to DC ConverterThe XL4301 is a 180KHz fixed frequency PWM buck (step-down) DC/DC..